Christmas at the Clubhouse is COMING! 13 of your favorite MC authors bring you an inside look at how Christmas is done at their Clubhouse. 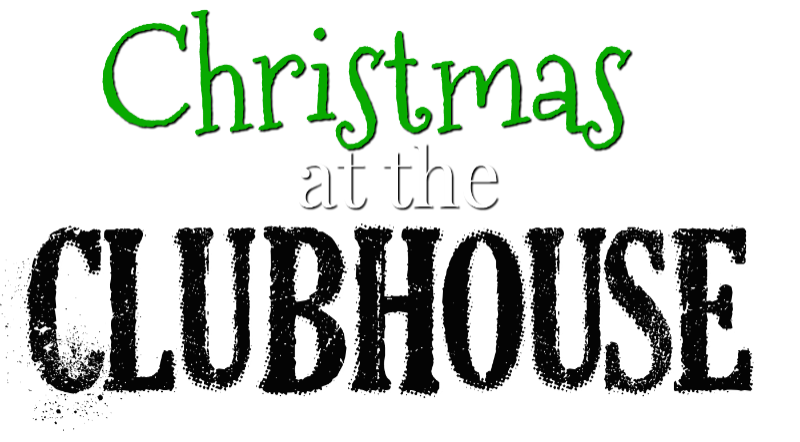 We will notify you when Christmas at the Clubhouse goes live!